Looking to invest in sales tech? The decision can be intimidating. 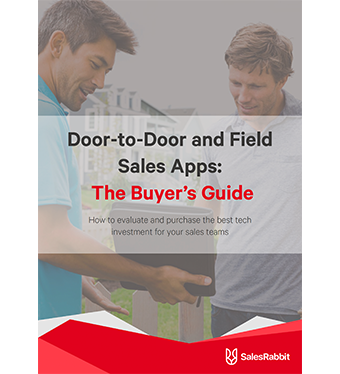 That’s why we created the “Door-to-Door and Field Sales Apps: a Buyer’s Guide.” It will help you sort through all the services out there so you can confidently pick the best option for you and your company.